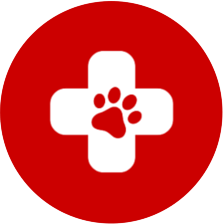 The badges displayed on PetCloud search results and the sitter profile pages are visual symbols of trust, and expertise, knowledge and values. 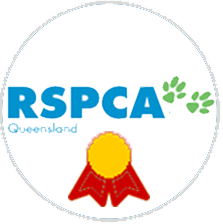 These Sitters have earned their RSPCA Qld Accredited Sitter badge to show they have the skills and knowledge it takes to give dogs & cats excellent standard of care. 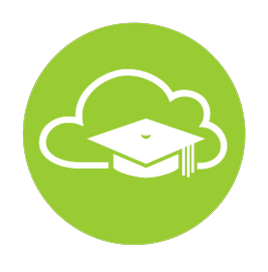 Just visit the Learning Portal from the dashboard, read the PetCloud Sitter Success Handbook, take and pass the RSPCA Accredited Dog & Care Care course, and we can display your new Training badge on your profile too! 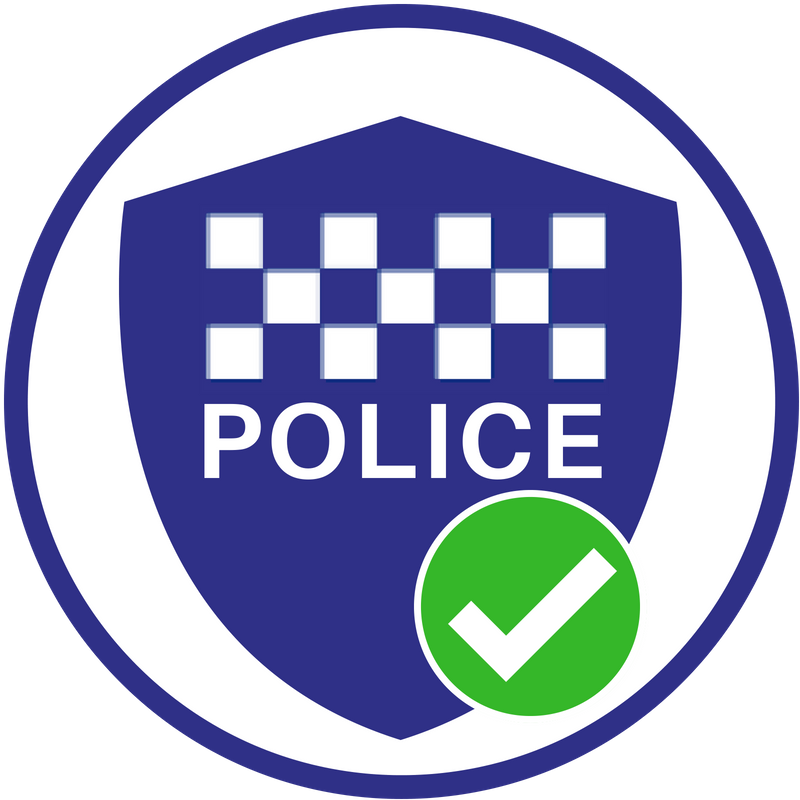 Get a Background Check badge by completing a voluntary background check with our partner. 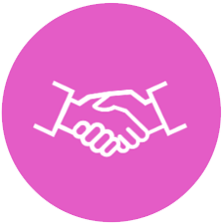 PetCloud offers background checks so that this can add credibility to your sitter profile and attract new clients to your services. These Sitters are a part of the "PetCloud Preferred". 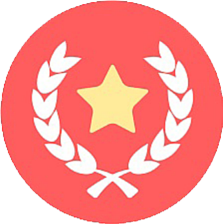 This badge says these Sitters have expertise, experience, and close attention to sitter quality and performance. Display a high-quality profile, including a well-written description and at least three photos of yourself and your home. Complete at least 5 stays. Maintain an average rating of at least 4.5 stars. Present an availability calendar that’s consistently up to date. 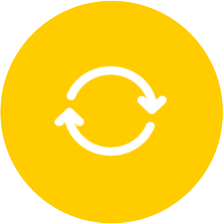 Respond to at least 90% of requests within 24 hours.